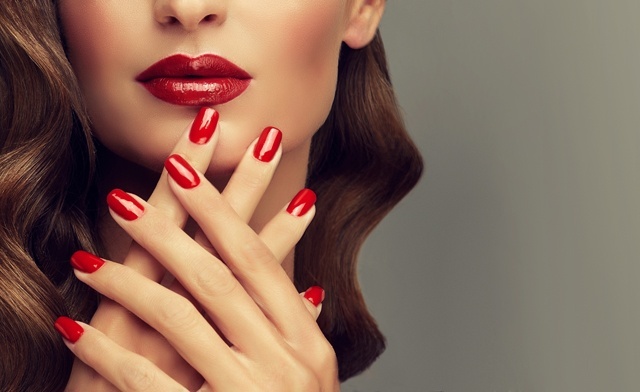 Shellac Manicure & Regular Pedicure, or Microblading Treatment. Coco Beauty Bar 16A Jane St.
Microblading helps define eyebrows and fill in any gaps using a very fine blade to deposit pigment into the skin. During microblading sessions, the technician etches the fine lines into the skin one meticulous stroke at a time. The strokes appear very fine and blend in with the existing brows. The results are semipermanent and can last up to three years, though clients may need a brief touch-up every year. Please note touch-ups and after care balm are not included with this voucher.